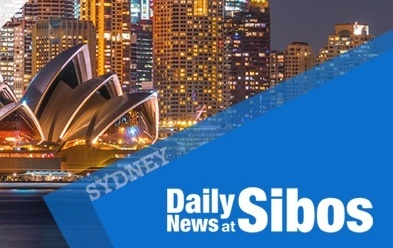 Read our first Daily News at Sibos edition of the Sibos 2018 conference in Sydney – all the latest news and analysis from Swift’s premier event of the year. Free to read online or pick up a complimentary print copy if you are at Sibos! 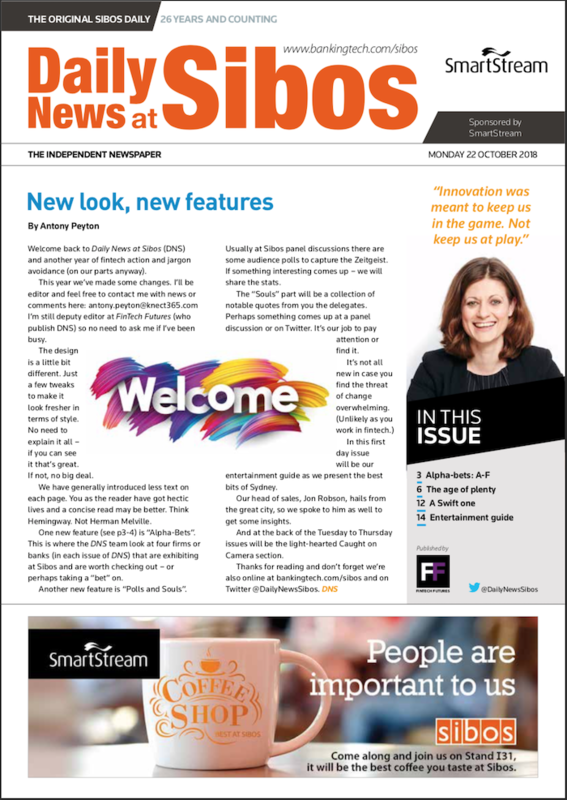 Click here or on the image below to read the digital edition of Daily News at Sibos – Day 1. Click here to see more Daily News at Sibos editions. What has Swift been up to since last year’s Sibos in Toronto? Part of its Customer Security Programme (CSP). To bypass the US sanctions on business with Iran. Gain a unique insight into how SWIFT is driving instant payments. Their trial will monitor the movement of goods and payments on gpi. Aimed at enhancing the transactions of letter of credit. Nick Murray-Leslie, Chatsworth CEO, looks at success, risks and avoiding “innovative solutions”.